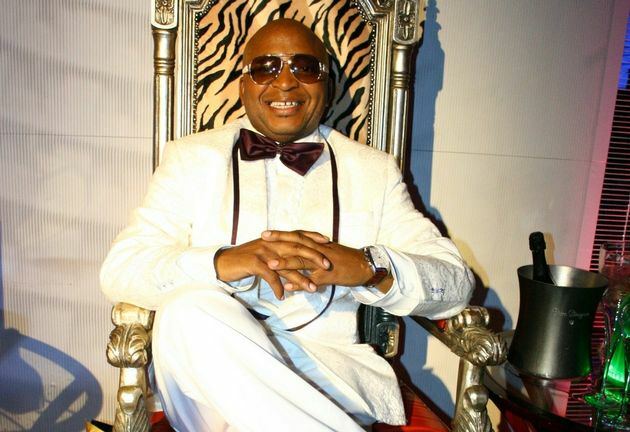 Twitter expresses disbelief in Kenny Kunene’s gunmen ambush story. September 6, 2017 Entertainment SA 0 CommentsTwitter expresses disbelief in Kenny Kunene’s gunmen ambush story. South Africans woke up to the breaking news of Kenny Kunene surviving an ambush from unknown gunmen who reportedly tried to kill him on Tuesday night in Johannesburg. According to reports, Kenny had reportedly been in a meeting with a friend, Sunday Independent Editor’s Steve Motale, when his bodyguards advised them to travel separately after the meeting. The BMW 125i that Kunene drove was then ambushed by gunmen who shot at him. The gunmen fired more than five rounds aimed at his vehicle, and he escaped unharmed. The police are investigating the circumstances surrounding the shooting involving the businessman. Since no bullet holes in the car were reported, Twitter users turned into detectives and expressed disbelief. Many accused Kunene of being an attention seeker. ← I know he’s my best friend’s man, but I just can’t stop sleeping with him, help! 4:44: Might this be a sign that Jay Z and Beyoncé are planning to drop a new album? Tristan Thompson shamelessly slammed for not publicly acknowledging his son after Khloe’s gender reveal!